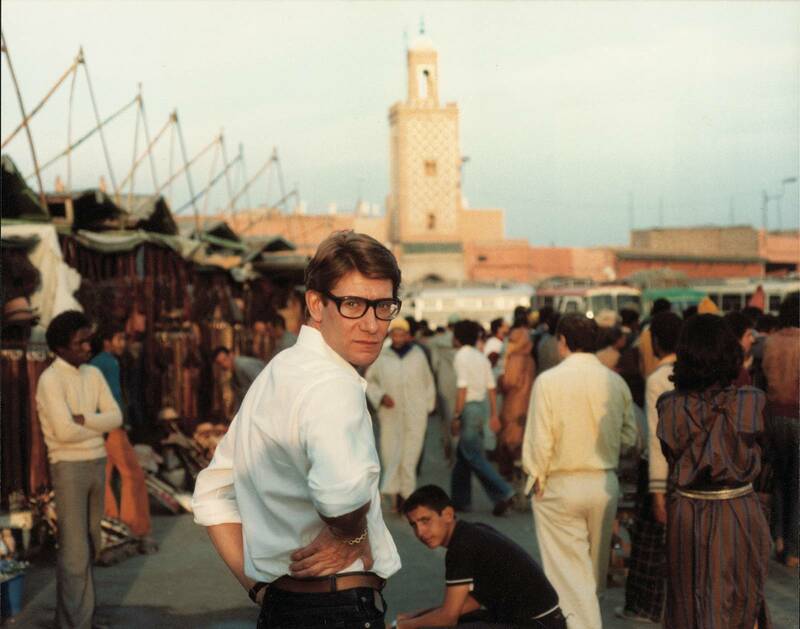 Yves Saint Laurent: The French-Algerian fashion designer who rocked the fashion world for the second half of the 20th century through his ability to continually evolve artistically and managed to marry classic couture to ready-wear fashion effortlessly and introduce the tuxedo suit to women’s wear. 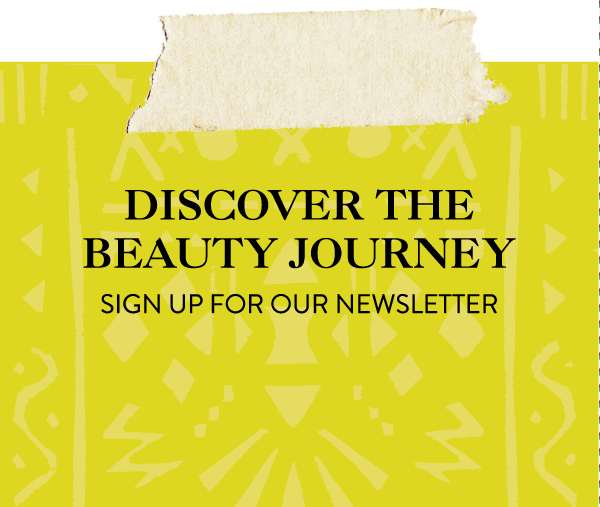 Today he is known as one of fashion’s greatest designers, the name of one of the most luxe beauty brands in the world, an icon in his own right for incorporating design inspiration from non-European cultures and promoting non-white models in fashion. 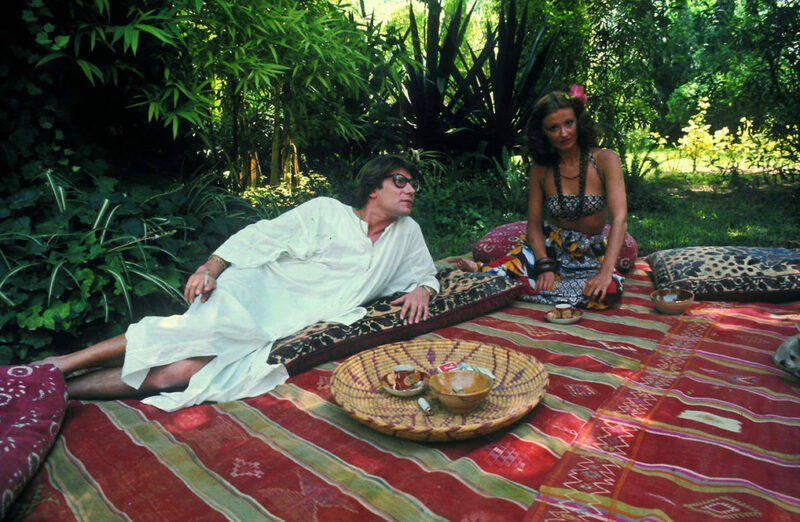 But did you know that where Yves Saint Laurent found his greatest inspiration and built his fashion empire was in his private garden in the city of Marrakech? YSL first fell in love with the Red City back in 1966 when he first visited with his business & life partner, Pierre Bergé. After a fated and oddly uncommon week of rain, the couple experienced Marrakech’s sun & warmth and immediately proceeded to make it their artistic home. 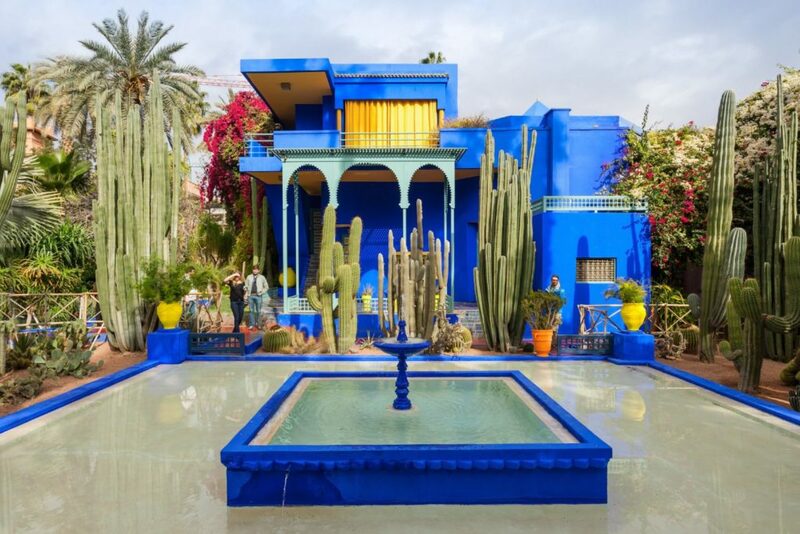 They purchased a beautiful traditional Moroccan home from French painter Jacques Majorelle which included a stunning garden full of mixed exotic varieties of plants & flowers and a could be considered an artistic soul’s oasis nestled in between the rocky terrain of the Atlas Mountains and palm trees and buzzing, people-dense center of the old Medina. 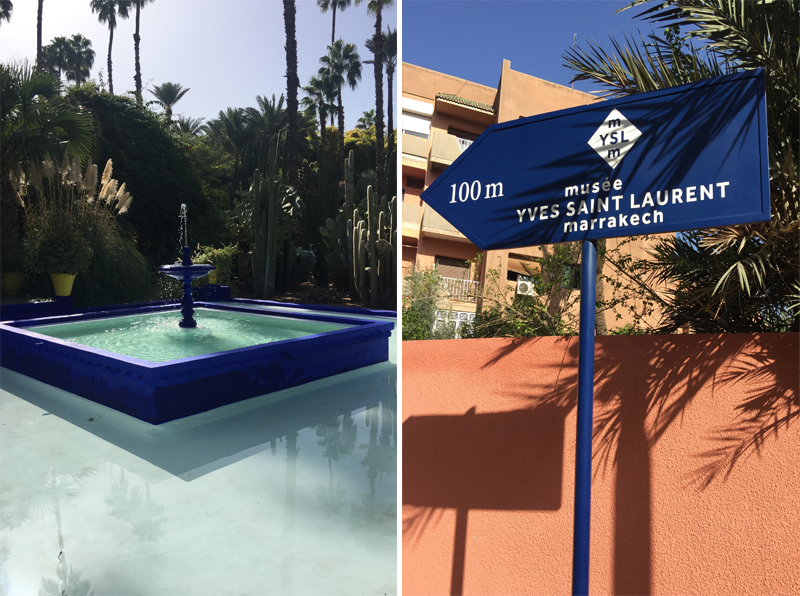 As creatives who believed that art, culture, and life must be shared, YSL & Pierre kept the garden open to the public in the footsteps of Majorelle and turned the property over to the city of Marrakech at the time of YSL’s passing in 2008. 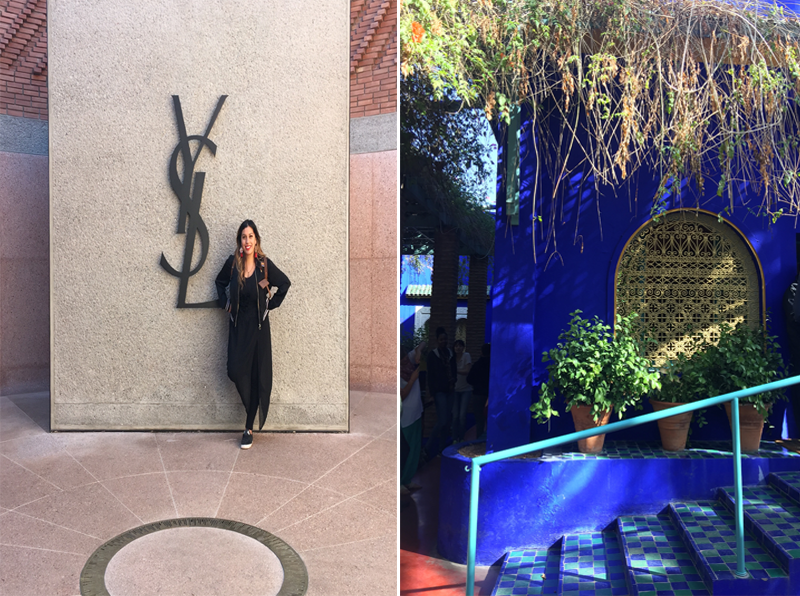 YSL’s Jardin Majorelle and his home were where he envisioned & brought to life some of his most pioneering fashion looks heavily inspired by Amazeighi culture (like their bold use of color and love of large, oversized tribal jewelry) and the mixed melting pot of cultural identities that can be identified as Moroccan for short. They loved hosting their European friends in their home and making a center for beauty and nurturing the creative mind & soul. Today, the garden is emblematic to the “new city” section of Marrakech in Gueliz. It is also home to the Berber Museum, which embraces and celebrates Morocco’s indigenous people, who back when YSL first lived in Morocco, were still legally non-existent and ignored from the mainstream Arab-dominant culture. In 2017, Pierre Bergé and the Foundation Pierre Bergé & Yves Saint Laurent, opened the Musee Yves Saint Laurent Marrakech. In his own words for Amuse, “It features a 400m2 permanent exhibition space, showcasing Yves Saint Laurent’s work within an original scenography designed by Christophe Martin; a 150 m2 temporary exhibition space, a 130-seat auditorium, a bookshop, a café-restaurant with a terrace and a research library housing 5,000 books allocated in four collections: one on Arabic and Andalusian history, geography, literature and poetry ; another one related to botany, one on Berber culture ; the last one dedicated to Yves Saint Laurent’s œuvre and the world of fashion.” The space is impressive from all aspects, from the architectural to the changing YSL couture collections on display, to the bazaar like feel of the jewelry collection, to the seasonal exhibitions showcasing Moroccan and other prominent artists & creatives in the Arab world.